A bombshell new report in Foreign Policy reveals that up to 30 CIA agents and assets working in China were identified and executed by Chinese counterintelligence over a two year period after the CIA's encrypted communications system was infiltrated. But when starting in late 2010 Chinese authorities began to sweep up the network of spies for interrogation and eventual execution, the CIA was "shellshocked" in the words of one former official, and for eight years a joint FBI-NSA-CIA investigation has sought answers as to what went wrong in what is widely considered "one of the CIA’s worst failures in decades". News of the roundup and detention of a dozen or more spies in China was first revealed in a May 2017 story in the New York Times, but Foreign Policy's sources say it was actually around 30, with some offering a high figure. The FP report contains this stunning line: "All the CIA assets detained by Chinese intelligence around this time were eventually killed, the former officials said." The officials explained that when a new asset was recruited, the person at first communicated with their CIA handlers via an "interim" or "throwaway" system set up to shield the rest of the network from the possibility that the new asset could either be a double agent or be quickly tracked or exposed. Later, the agent was brought into the main covert communication platform — exploitation of which was considered potentially far more disastrous as it would risk revealing broader clandestine operations in China, however unlikely. Although they used some of the same coding, the interim system and the main covert communication platform used in China at this time were supposed to be clearly separated. In theory, if the interim system were discovered or turned over to Chinese intelligence, people using the main system would still be protected—and there would be no way to trace the communication back to the CIA. But the CIA’s interim system contained a technical error: It connected back architecturally to the CIA’s main covert communications platform. When the compromise was suspected, the FBI and NSA both ran “penetration tests” to determine the security of the interim system. They found that cyber experts with access to the interim system could also access the broader covert communications system the agency was using to interact with its vetted sources, according to the former officials. 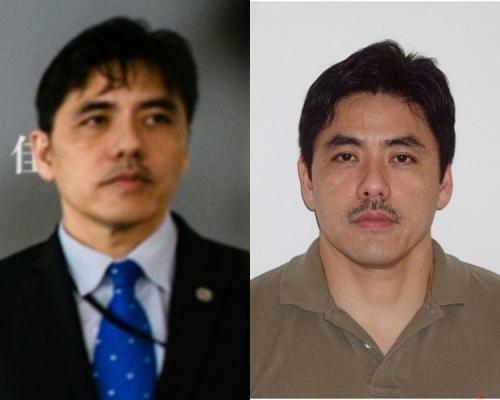 It's believed that either a sole double-agent, or single exposure and arrest of a US asset therefore could have led to a breach in the entire China-wide covert network, which up till then the CIA had worked to keep highly compartmentalized. The officials explained to FP that, "Information about sources is so highly compartmentalized that Lee would not have known their identities," resulting in the following conclusion: "That fact and others reinforced the theory that China had managed to eavesdrop on the communications between agents and their CIA handlers." The other interesting detail from FP's report is that the CIA decided to use an internet-based communications system previously utilized in the Middle East, but not suited to evade China's much more sophisticated surveillance and security detection systems. 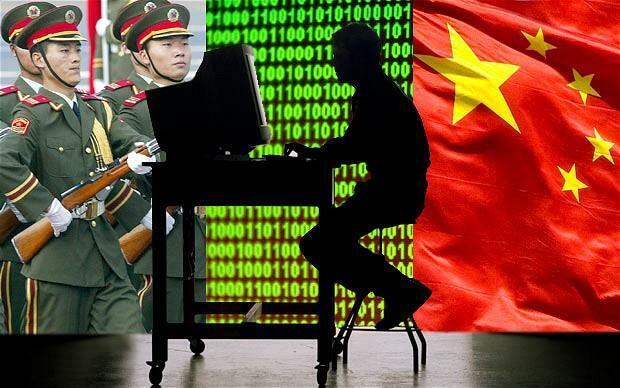 As FP explains, "The system was not designed to withstand the scrutiny of a place like China, where the CIA faced a highly sophisticated intelligence service and a completely different online environment." Meanwhile one particular pressing question, which Foreign Policy doesn't seem to address, remains: with perhaps the entirety of the CIA's clandestine eyes and ears and China wiped out through agency hubris and underestimating Chinese hacking capabilities, is the United States now flying completely blind on China?